Join a trip to the Slovenia’s countryside and visit a little town Sevnica where USA First lady was born. Slovenia’s beauty is found not so much in its cities, but in its green countryside. Only a 60-minute drive from the Slovenian capital, this is a land of undulating landscapes, with green meadows interspersed with patches of forest and picturesque villages where the USA First lady was born. According to the historians, a great part of Slovenia’s rich heritage lies in its rural cultural and religious monuments. On our day trip visit first the hay rack museum. Hayracks are a special feature of Slovenia, and the fact that they are so numerous in such a small area is also interesting. Their presence lends additional interest to the fields and meadows. The hayracks of the Slovenia were described already 300 years ago.There are of various types – double, single, stretched. Our guide will guide you through the first open-air hayrack museum in the world. 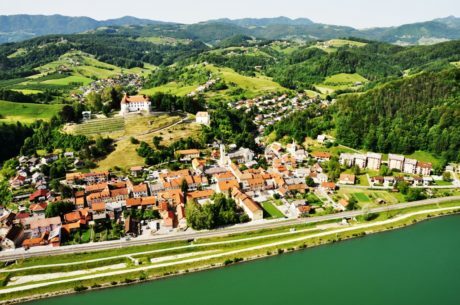 Afterwords we drive to Sevnica is a delightfull little town by the Sava river, some 80 km east from Ljubljana. Sevnica is a town on the left bank of the Sava River in central Slovenia. It is the seat of the Municipality of Sevnica. It is one of the three major settlements in the Lower Sava Valley. 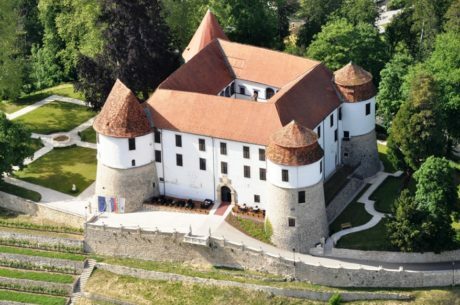 The old town of Sevnica lies beneath Sevnica Castle, which is perched on top of Castle Hill, while the new part of town stretches along the plain among the hills up the Sava Valley, forming another town core at the confluence of the Sava and Sevnična rivers. If it wouldn´t happen USA First lady was born there, many would never hear about this place. Get to know and learn about this charming hilly countryside area, see her birthplace, the school she went to, her parents new home and addmire breath-taking views from Castle hill on a guided tour. Before you are transfered back to your hotel enjoy a slice of cake named after the First Lady. Departure: by agreement Duration: approx. 8-9 hours. 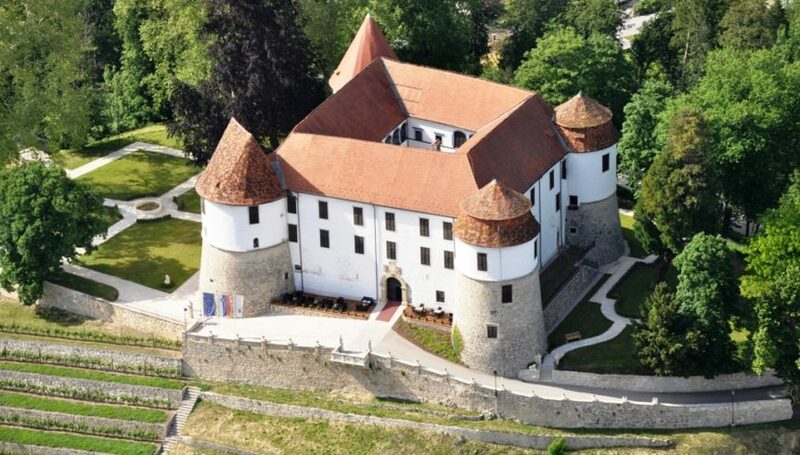 Tour includes guided orientational walk and drive in Sevnica, Castle hill visit in Sevnica, a slice of local cake, entrance fees payed and visit of Land of Hayracks, roundtrip transportation, English speaking guide/driver on the tour and basic insurance. Thank you for forwarding the photo Andrej and for bringing and showing us around. We truly had a great time in your beautiful country and hope to return someday.